Found one file extension association related to MapKing Mobile and 1 file format developed specifically for use with MapKing Mobile. 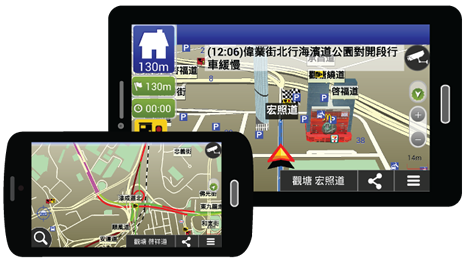 MapKing is a leading mapping and navigation software product serving a wide range of mobile devices. MapKing has been chosen as the pre-loaded mapping and navigation platform by prominent brands like HTC, HP and Nokia. If you need more information please contact the developers of MapKing Mobile (MapKing International Limited), or check out their product website.